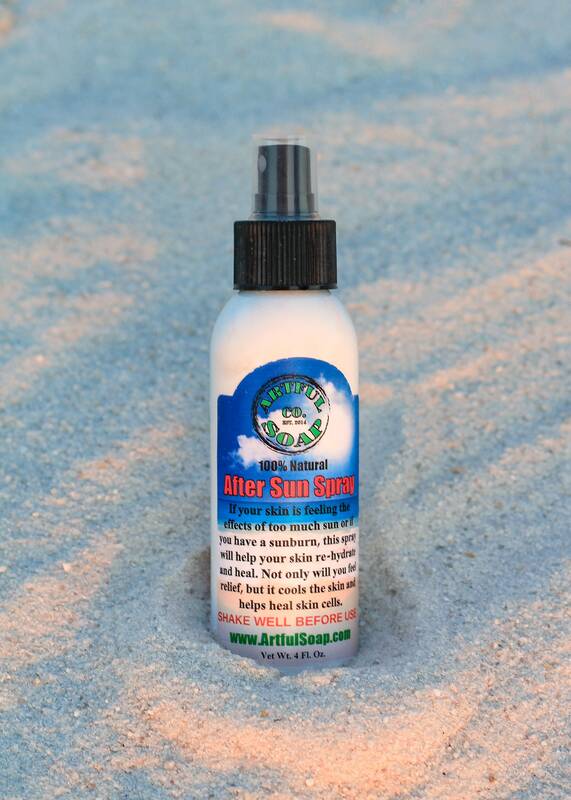 After Sun Spray, Sunburn Spray, Natural Sunburn Spray, Sunburn Relief, Burn Cream, 100% Natural. 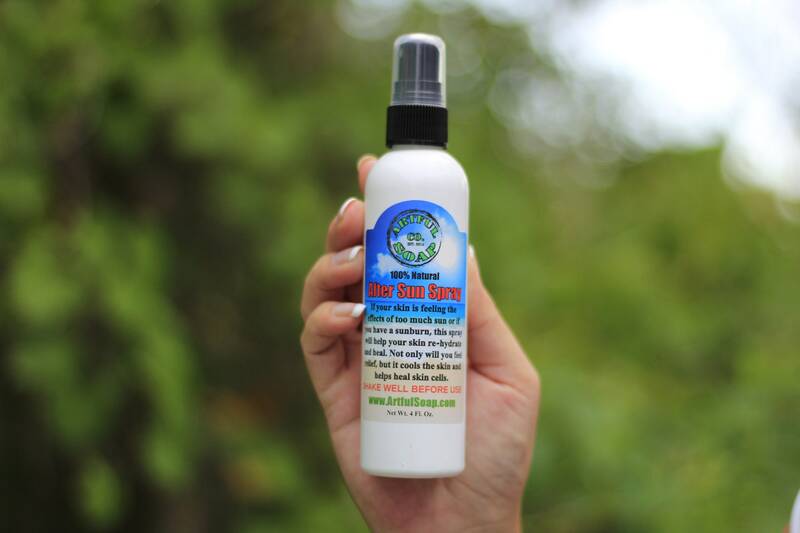 Sunburn, Natural, Spray. 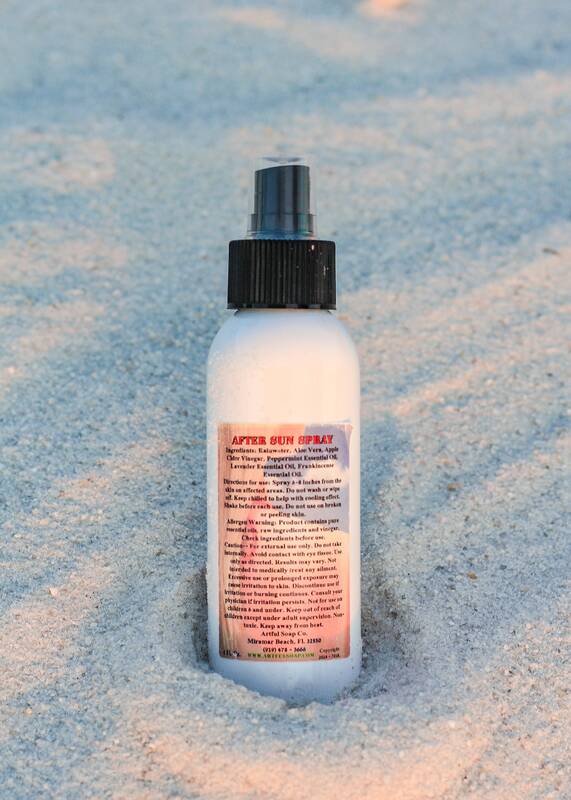 If your skin is feeling the effects of too much sun or if you have a sunburn, this spray will help your skin re-hydrate and heal. 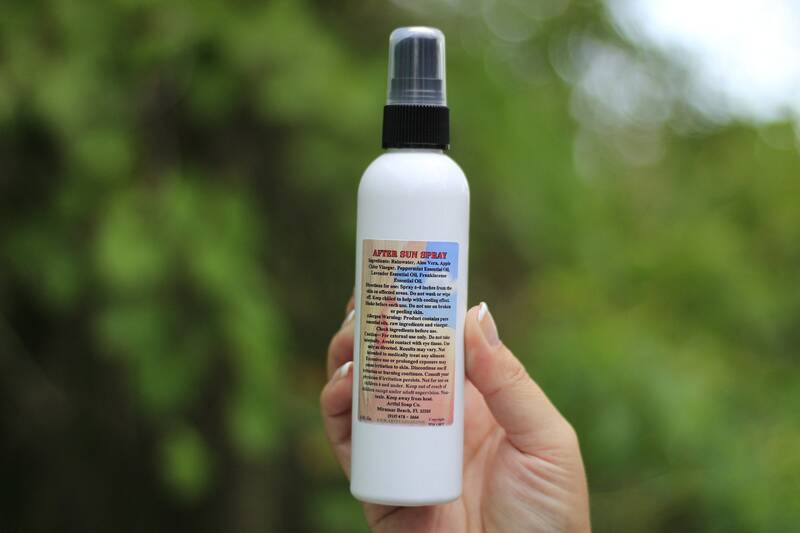 Not only will you feel relief, but it cools the skin and helps heal skin cells.